Because your photography is worth more than 1 photo. Choose your size and order your 4 pack. After you completed the payment you'll immediately receive your print credits in your personal Xpozer account. Get your camera and take some amazing shots! Your shots show who you are and what you find important in life. Ready to print your first Xpozer print? Log in into your Xpozer account and upload your photo. You'll receive the FREE frame with your first print. Every 4 Pack includes a mounting kit and you'll get the frame from us! You'll save tens of euros on your order. You can reuse the frame for all your 4 Pack prints and all future prints. This free frame will be delivered with your first Xpozer print. Do you have lots of photos you want to hang on your wall? Order them all together so that you can immediately change your photos. Or do you prefer to order just one print at the time? No problem! You have total control on when and how many photos you want to print each time. You can decide whenever you're ready for your next photo print. Every quarter, every year or every time you're coming back from a great vacation. You have to know that your prints credits remains valid for a lifetime. 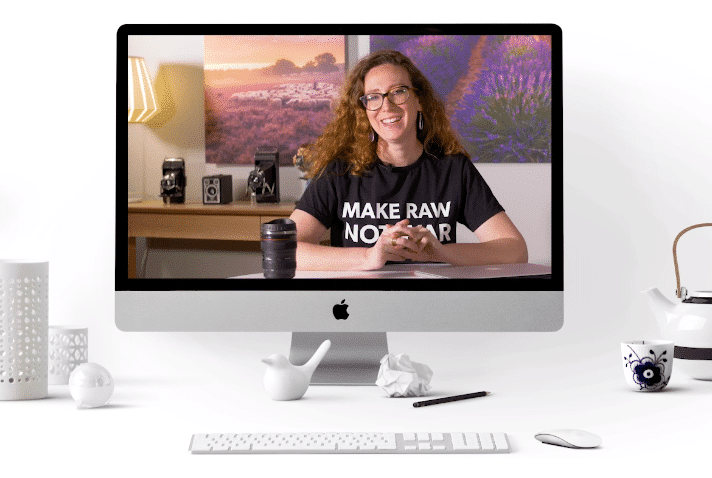 We developed an e-course using our years of experience with photographers and their photos around the globe. 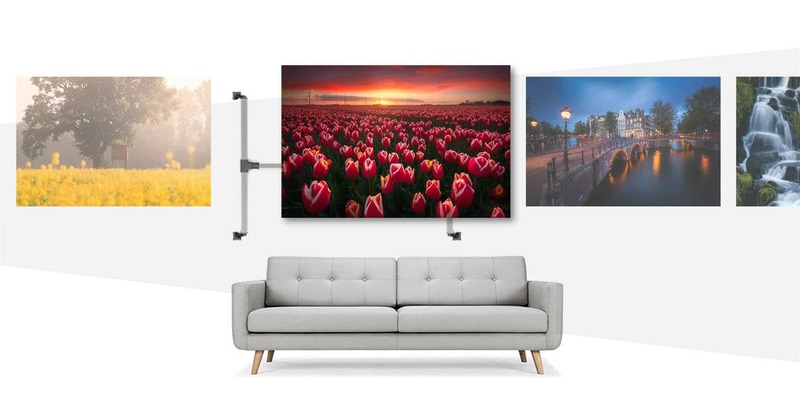 It will help you go from digital photo files to beautiful photo prints on your wall. Do you have question about your photo files or how to optimise them? You don't have to be a professional yourself to get your photo perfect on Xpozer. Our experienced photo experts will help getting the most out of your photo. You'll receive your Xpozer prints as credits. So you can upload your photo whenever you want in your personal account. The FREE frame will be shipped together with your first print. 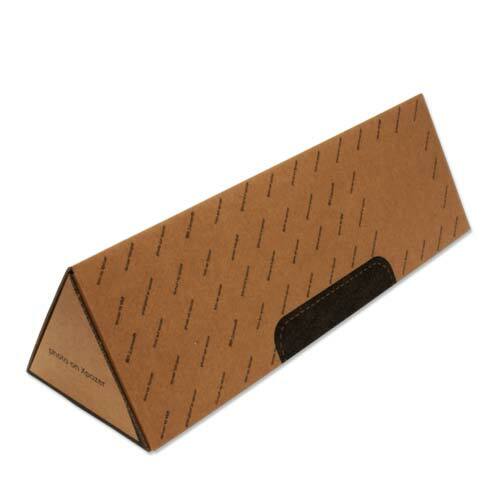 The shipping costs will be charged for each time we have to ship a new print order. When do I have to upload my photo? When do I receive my free frame? The free frame will be shipped together with your first print. Do I have to order my 4 prints all at once? No, you can also order 1, 2 or 3 prints at the time. You're totally in control. The only thing that you have to know is that you'll pay a fixed shipping fee for each order you place. Is there an expiration date for my credits? We don't like expiration dates. That's why your credits will never expire and remains valid for a lifetime. What are the shipping fees per order?